Last Friday the Canadians of Elliot Brood came to Borger, a band that I’ve last seen a long long time ago. 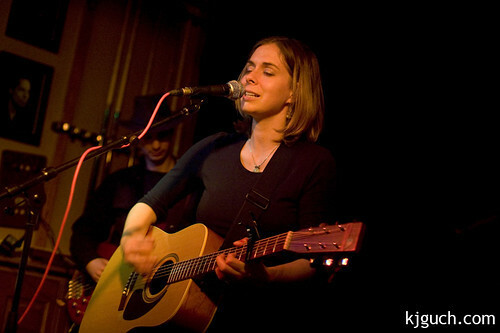 The first time in 2005 in a very small setting in a small, intimate café in Assen (De Witte Bal, where many of my musical roots lay) and then in 2008 at the Take Roots festival. Quite a few years have passed and a day after the guys played at the former church Paradiso in Amsterdam they now came to the Church-turned-venue of Borger: Vanslag, together with Swedish singer-songwriter Peter Thisell.